Math Makes Sense - Addison Wesley Ontario Edition, K-8 is delivered via this technology platform. 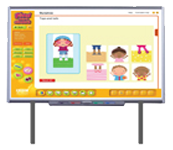 Interactive Whiteboard Lessons are teacher tools and lessons formatted for use for your SMART board and screen, using SMART Notebook software. 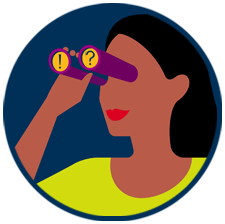 To access, you'll need access to the Interactive Whiteboard Lessons you've purchased. If you've misplaced this information, please consult your school administrator or technology coordinator.